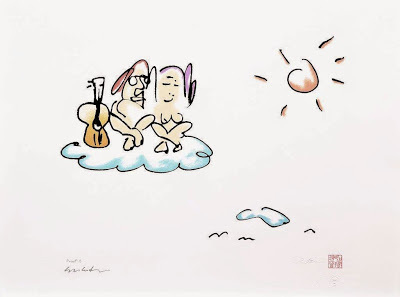 Relevant Communications / Posts tagged "John Lennon"
At “The Art of John Lennon” at Tysons Corner Center, his art and limited edition prints of his work, managed by the Bag One Arts program, will be on display and available for purchase at this Tysons Corner exhibition. The cultural icon and wife of the late John Lennon talks with us about his artwork. 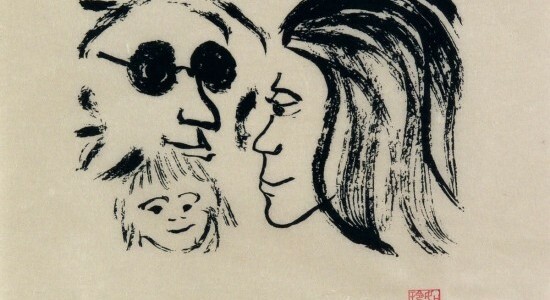 Fascination St. Fine Art is honored to present an exhibition of the extraordinary artworks of John Lennon. Wanderlust Atlanta: The Art of John Lennon…in nearby Roswell! While music is remembered as Lennon’s most popular art form, he loved both literature and visual art, having studied a Liverpool Art Institute before The Beatles was formed. I never knew this, but he penned and illustrated three books, and he continued to draw throughout his life. The Art of John Lennon is a fascinating exhibition coming to the venerable Anne Jackson Gallery in nearby Roswell, Georgia, Friday, May 29 through Sunday, May 31, and will include curator-led events. What a sweet deal it is to have a client who was a co-founder of the most popular band in history and one of the most famous individuals ever to have walked the planet. 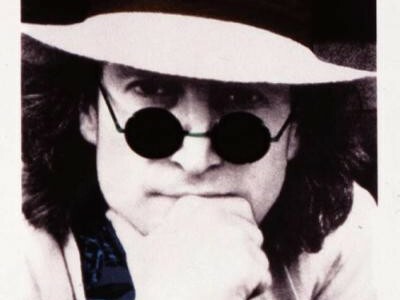 Add to that a stellar track record for pushing peace, a reputation for being kind to fans, and a well-known wit, and the late John Lennon has got to be one of the easiest artists to promote.